Moncler was founded at Monestier-de-Clermont, Grenoble, France, in 1952 and is currently headquartered in Italy. Over the years the brand has combined style with constant technological research assisted by experts in activities linked to the world of the mountain. The Moncler outerwear collections marry the extreme demands of nature with those of city life. In 2003 Remo Ruffini took over the company, of which he is currently Chairman and CEO. 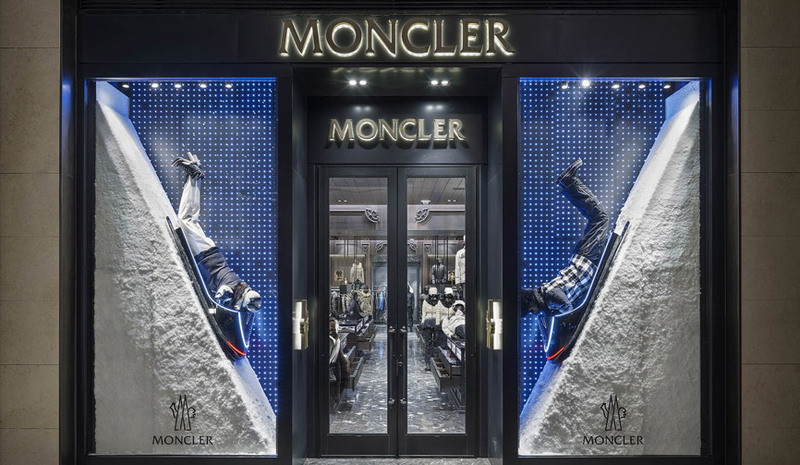 Moncler manufactures and directly distributes the Moncler clothing and accessories collections, Moncler Gamme Rouge, Moncler Gamme Bleu, Moncler Grenoble and Moncler Enfant through its boutiques and in exclusive international department stores and multi-brand outlets. Please visit the Moncler webpage for more information about their products.